When we were choosing a destination in Europe for Easter holidays, I asked my 9 year old son where he would like to go. He surprised me completely by choosing Venice. 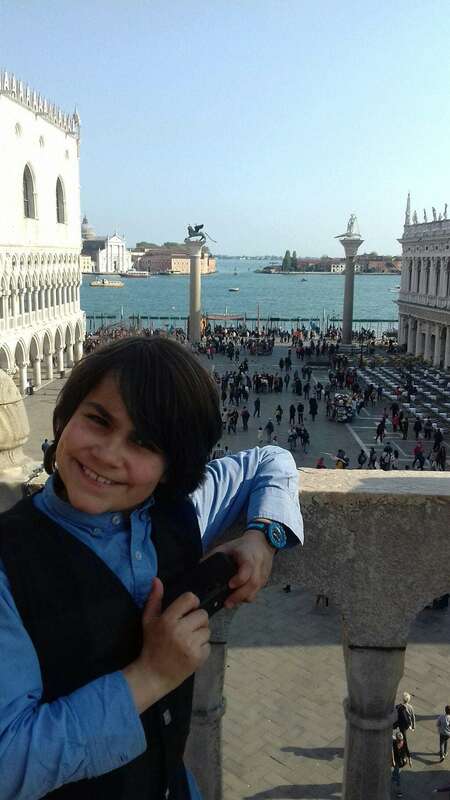 I was expecting Spain as he is currently learning Spanish, maybe somewhere by the sea with a beach to play on, but thanks to his love of Doctor Who and a certain Matt Smith episode he had his heart set on Venice! April is actually a very good month to visit. It is not too hot at 17 to 20 degrees c and it is less likely to flood as it does regularly in late Autumn and Winter. It is also much quieter than summer when millions of tourists flock to the islands. We chose to stay in an apartment I found on air bnb. There are some excellent deals and staying in a flat meant we could cook, as eating out in Venice is quite costly. We found a great place behind the train station for only 78 euros a night, for 2 double bedrooms, kitchen, living room and a balcony. There are lots of hotels and apartments in Venice but not all of them are on the islands. It is best to be very careful about location when choosing accommodation. Places on the mainland are cheaper but then you have to travel in to Venice island by bus or train every day. The same if you stay on a smaller island such as Burano or the Lido, as then you have to travel by vaporettos (water buses) every day. Venice is visually stunning and it is a great location for photography. We bought disposable cameras at the airport and started a photo competition. This was brilliant and we spent all of the first day walking round the main islands picking great spots to take photos. This really wasn’t hard as every canal and bridge is picturesque! 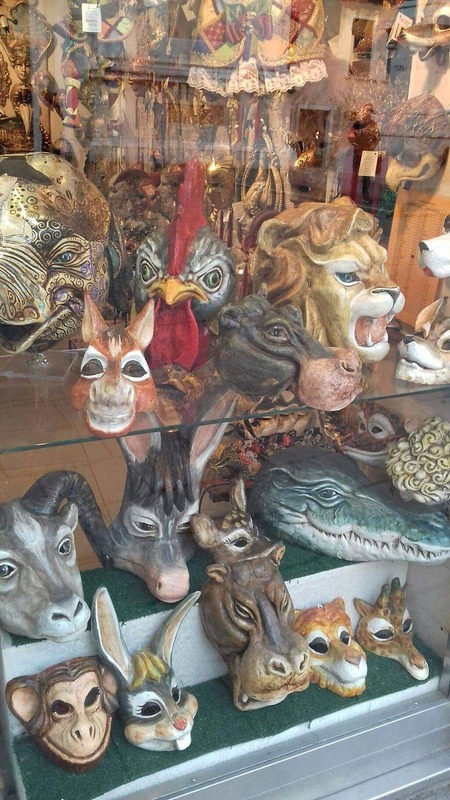 It is hard to keep out of all the mask and glass shops along the way. I allowed for one mask at a maximum of 15 Euros and Joseph took his choice very seriously. He finally found the right one in the 100th shop! A good map is essential, and a good pair of walking shoes. We wended our way through the streets and canals enjoying the history, and the masks, crossing the famous Rialto bridge heading to the incredible piazza San Marco. 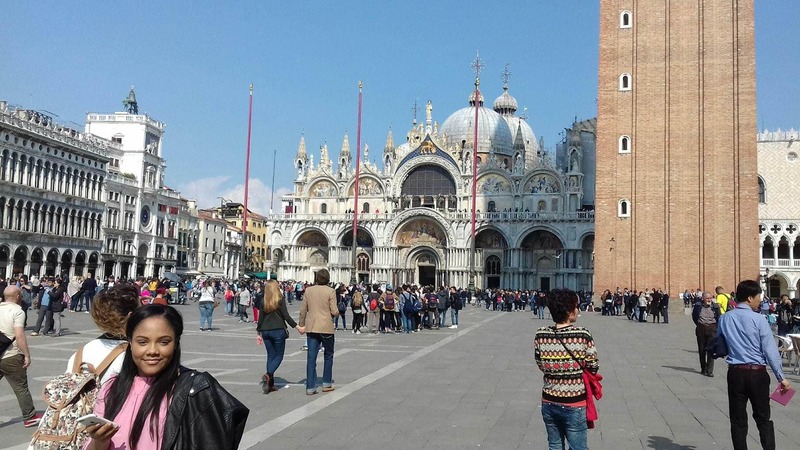 There is something very special about walking into San Marco for the first time, especially after walking through the maze of passages and bridges of Venice. The light is beautiful and the Basilica is just stunning. I loved seeing the expressions of Zara and Joseph as they saw it for the first time! It is also a very good place to rest weary feet by sitting on the steps to the water, watching the gondolas go by. The Basilica is free to go into and the queue moves quite fast, but also there is a museum upstairs which allows you access to the balcony overlooking the square as well as the main body of the church. This is better value for money than the viewing platform on top of the large bell tower in the square, and a much smaller queue! It is best to note that you need to book in advance for the palazzo ducale. I have been to Venice before and have been on the tour but felt this time that Joseph may not be interested in that much history, and he was quite tired from our walking! We headed back to the flat by vaporetto. The only public transport in Venice is by vaporetto, the water buses that travel the main canals and take you from island to island. They are very expensive and crowded and a single trip will cost you about 8 euros per person. 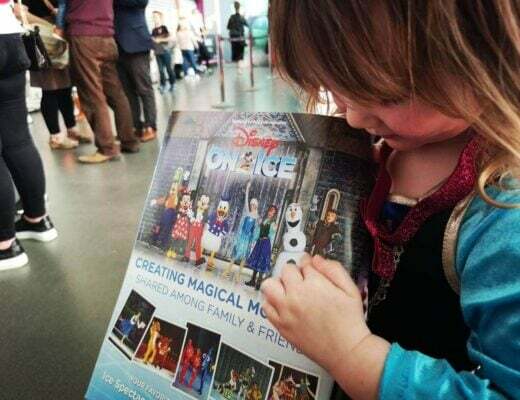 There are deals and offers available at the main ticket offices that include museum passes and free entry to tourist sights, and for children. There are passes for 1, 2 or three days. 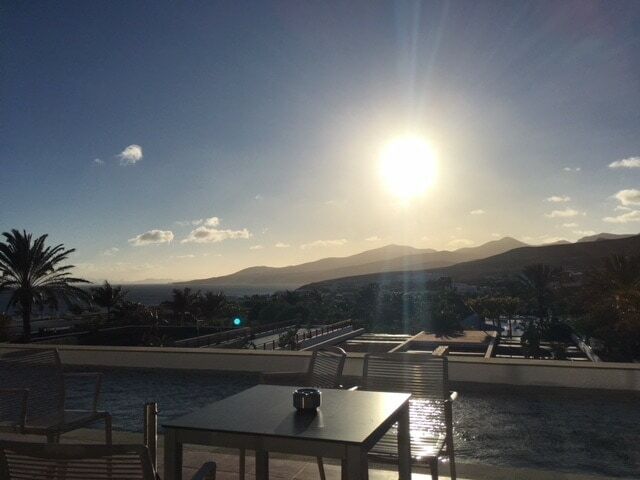 It will cost 20 euros per person for a standard day pass! We chose to walk the first day and visit the islands on the second with a day pass. The day passes are for 24 hours from the first trip so we were able to use our day passes from 11 in the morning on our second day and use them again on the third day by setting of early the next morning before 11. The second day island hopping we started by heading to Murano. 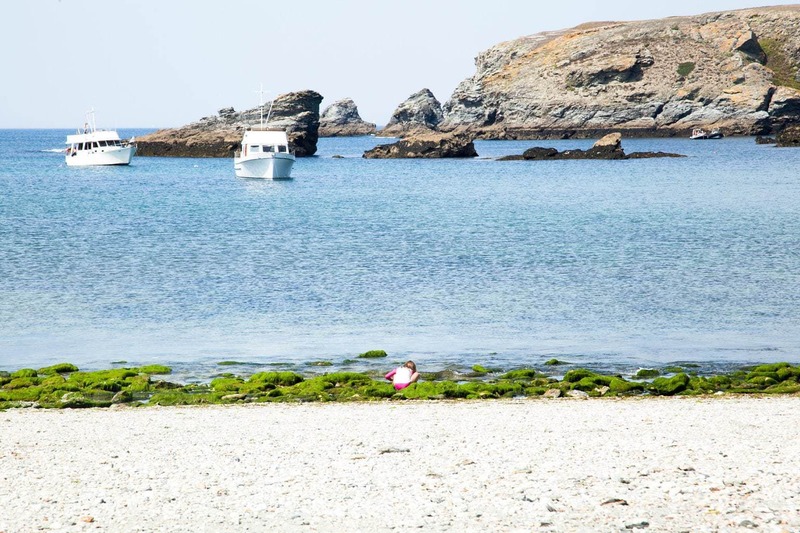 This is the island famous for glass making and there are a few places where you can watch demonstrations by the glass masters on the island. From Murano we headed to Burano, Mazzorbo and Torcello. These are the furthest island and are quiet and rural. Burano and Mazzorbo have brightly coloured houses and cottages and rural parks to explore. Torcello has more sheep and goats than people but there is a very interesting church at the centre with a tower that has a beautiful view across the water. From there we travelled back to the main island to change line to the Lido. The Lido is the only island with cars and buses and you can use your passes on the buses. 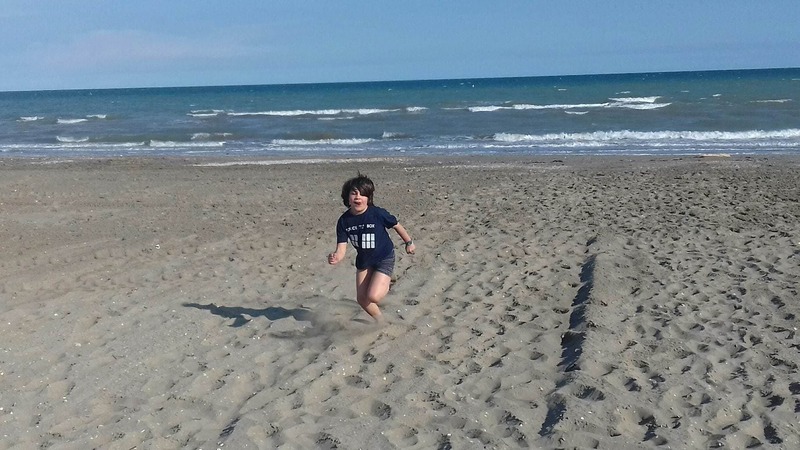 The Lido has a beach which is filled with private huts but there are sand dunes to play in. The beach was very quiet as the water was too cold to swim but that didn’t stop us paddling and Joseph from throwing himself in! The third day we took a vaporetto down the Giudecca Canal instead of the Grand Canal. It shows a different side to Venice and we could see the loading bays for delivery boats, where goods from vans and lorries are loaded onto boats for the islands. Also the cruise ship docking area where there is often at least one giant cruise ship in dock. We headed to the Peggy Guggenheim gallery which has an excellent and eclectic collection of modern art. It is a lovely house filled with Peggy Guggenheim personal collection and there are some very famous artists work from Picasso and Dali to Henry Moore, as well as some lesser known. The audio guide helped keep Joseph busy and we loved trying to interpret the paintings. It is very child friendly and there is a very relaxed atmosphere, with a courtyard full of statues and a balcony overlooking the grand canal. After lunch in one of the many cafes, we headed to the point in front of the Campo Della Salute for another great view. From the very tip of the island you can see across the mouth of the Grand Canal to St Marks Square. Hidden in the Southern Dorsoduro region of the main islands is the Squero Di San Trovaso, where there is a small dockyard of gondola makers. Next to there is the little hidden treasure, Gelateria Squero. There are a lot of ice cream shops in Venice and we visited a few! I have been other places in Italy, 2 years ago taking Joseph to Rome. This is the best Gelateria. The gelato was incredible! It’s a quiet area not on the main tourist trail, yet there was a big queue for this Gelateria and deservedly so! 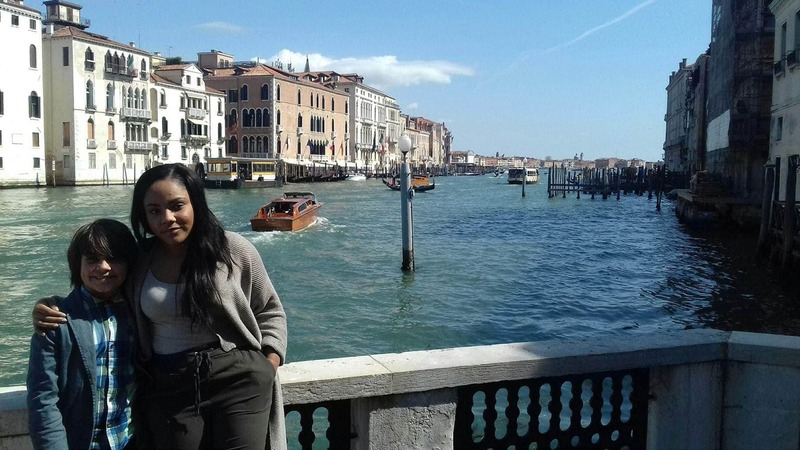 After this we crossed the grand canal for the last time at the Academy bridge and wandered through the streets, stopping at piazzas and churches along the way, heading up the long shopping street Strada Nova in the Cannaregio area and through the ghetto back to our flat. We had an amazing trip in Venice. We didn’t go to many museums or galleries but the best thing about Venice is Venice. A good pair of walking shoes, a map and a camera and the beautiful bridges, canals and shops full of bright glass and glittering masks. We saw amazing art and beautiful views. Venice is full of steps and uneven walkways and alleys and I wouldn’t recommend pushchairs. With the endless possibility of losing a child round a corner or in a canal I would have worried with a child younger than 8 or 9 but we did see many other families which much smaller children. NB: This is a guest post submitted by Abigail.